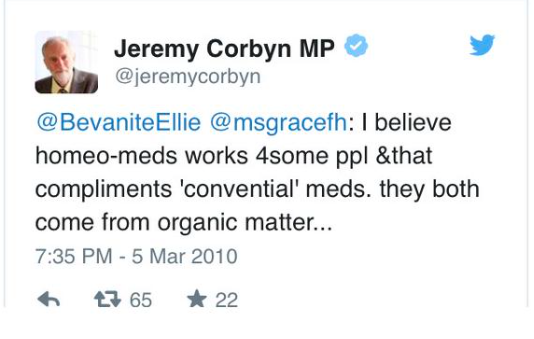 Jeremy Corbyn appeared to support homeopathy, five years ago. Homeopathy has been in the news (again) lately. Someone managed to dig up a 2010 tweet by Jeremy Corbyn where he appeared to express support for it (so far he doesn’t seem to have commented again so let’s be generous: maybe he’s re-evaluated in the last five years). A few days ago The Express newspaper printed an article pointing out that in these times of austerity, the NHS is spending £5 million a year on ineffective homeopathic remedies, and then, of course, there was that really weird incident earlier in the month where a number of delegates apparently fell ill with hallucinations and cramps during a homeopathy conference in Germany (if an ‘LSD-type drug’ was involved, we can be certain of one thing: it wasn’t homeopathic). And there we have it. You can’t get past that, at least, not with science. People that believe (and some of them are, worryingly, scientists and doctors) just believe. You can show them with evidence all day: they’ll tell you the science is wrong, or lacking in some way. Adding more science to that doesn’t help, it’s just – from the believer’s point of view – more science which is still wrong, or still lacking. So recently I’ve taken another tack. I say, look for the money. James Randi first issued his challenge in 1964. In 1964 a stage magician and skeptic called James Randi issued a challenge, and it was this: anyone successfully demonstrating a supernatural or paranormal ability under agreed-upon scientific testing criteria would be paid a $1000 prize. Later it went up to $10,000, then $100,000 and eventually $1 million. Since the challenge was first created by Randi over half a century ago, about a thousand people have applied, but no one has been successful. No one. What does this have to do with homeopathy? Well, quite a lot. Because Randi has stated that homeopathy qualifies. In other words, anyone who can prove it works – under testing criteria agreed between the James Randi Educational Foundation (JREF) and the claimant – would win the $1 million. It doesn’t have to be some sort of ‘Big Pharma’ approved trial, it just has to be a trial that both JREF and the claimant agree, between them, is valid. Big Homeopathy (well, they do it, why not us?) is unquestionably a million dollar business, perhaps the prize has never been claimed because ‘they’ don’t care about a piddly million dollars? But what about all the small-time homeopaths practising around the country? What about academics who continue to maintain that it works? Surely not all of these people are millionaires? $1 million has got to be worth having, hasn’t it? I repeat. The prize never been claimed (despite at least one high-profile attempt). 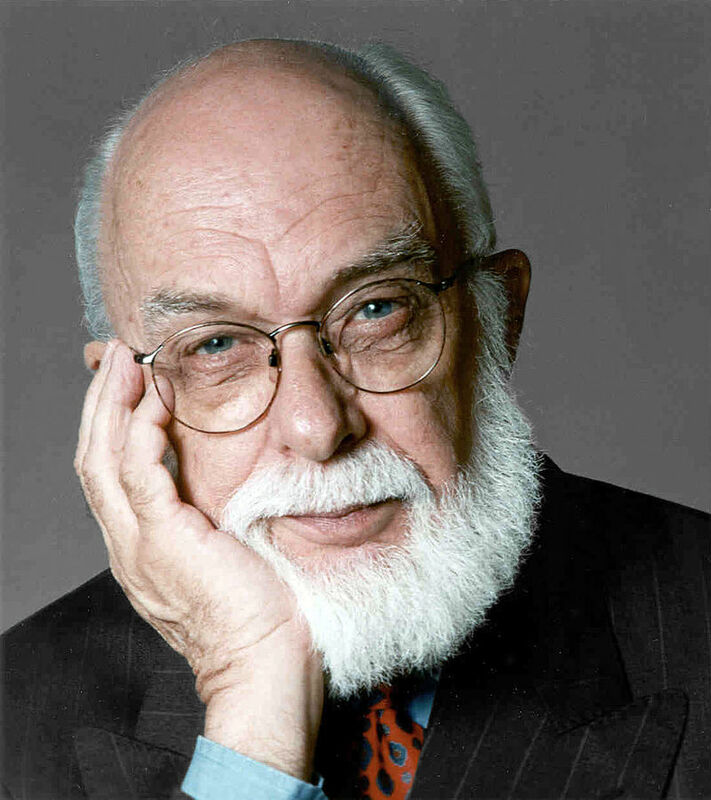 James Randi, who is, at time of writing, 87 years old, has now retired. But fear not, JREF have said that they will continue the million dollar challenge “as a means for educating the public about paranormal claims”. 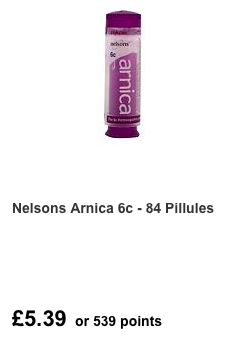 Boots.com are selling homeopathic ‘remedies’ right now. So this is what I say: if you believe homeopathy works, if you think you have convincing evidence that it works, go and claim the money. Then come back to me and we’ll talk. I promise to listen. 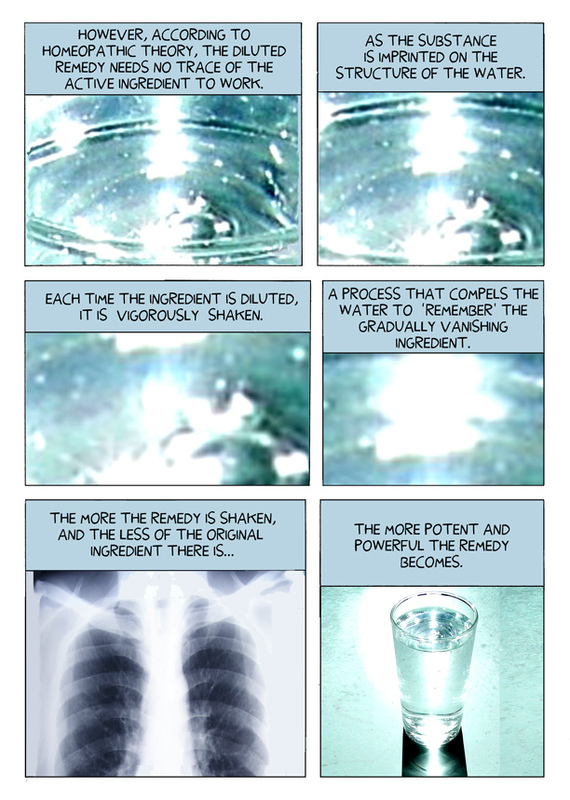 If you find yourself talking to proponent of homeopathy, suggest this to them, see what they say. One million dollars has got to be worth a bit of effort, surely? Call me an old cynic, but I suspect at least some of these people know it doesn’t work, but selling pills that are made of nothing more than sugar, water and fancy packaging for over £5 a pop, or consultations at £30-£125 an hour, is making plenty of money anyway. Why mess with a good thing? Forget belief, or even science. Look for the money.